With the whole family together, getting away for Christmas can be a magical time. Whether you want to indulge in the festivities of the season, seek snowy adventures or ignore the winter weather and escape to somewhere warm; there are plenty of places to discover. Beat the winter blues and have a Christmas to remember. Check out our winter breaks to inspire your holiday this December. 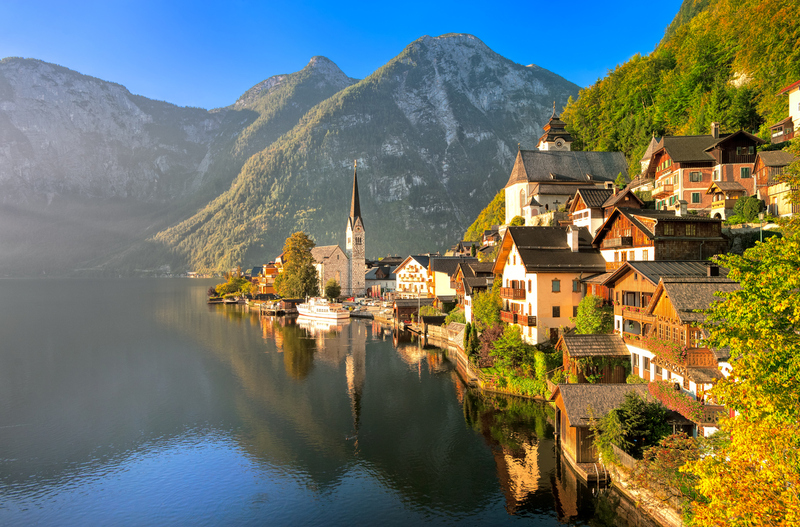 With snowy peaks, valley villages and the apres-ski lifestyle; seek out the beauty of Austria by escaping to the natural surroundings of its stunning ski resorts. For a holiday that has that traditional Christmas feel, venture to the snow-capped mountains to ski and snowboard your way down the steep pistes. With landscapes that are out of this world, there are plenty of unique places to ski which are suitable for all levels of ability. If you’re new to the ski season, stay in the quaint village of Alpbach for a traditional treat this winter. Enjoy the festive setting and practice your skills on the 109 km slopes and runs that wind through the picturesque forests. Go big this Christmas and embrace the bright lights and big dreams of New York City. The city really comes alive in winter, with epic events and festivities happening every day. Wrap up warm with a cup of cocoa while peering into the extravagant window displays and up at the huge twinkling Christmas tree outside the Rockefeller Centre. Make your way to bustling Time Square and discover family favourites on Broadway or get caught up in the fairy-tale magic of the Winter Village at Bryant Park. 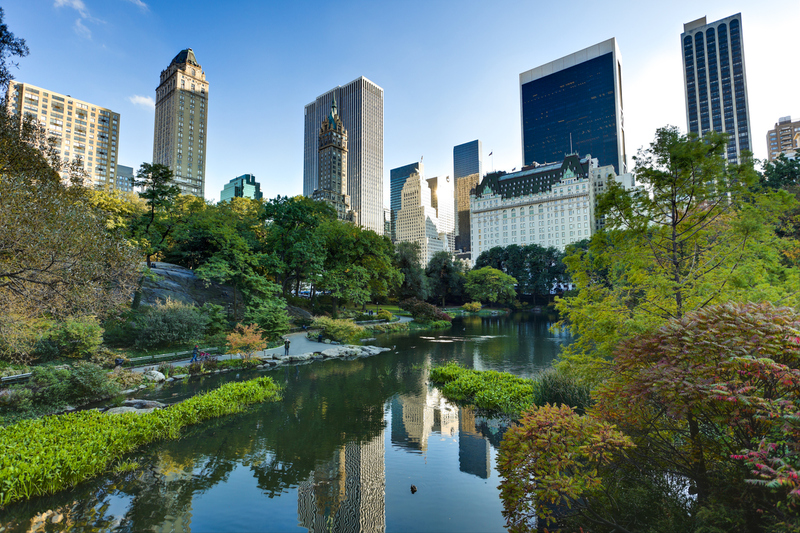 Take a stroll through the winter wonderland of Central Park to discover the historic Wollman Rink. First opening in 1949 it’s where you can twirl your way across the ice with the scaling skyline in the background. Celebrating 13 Santa Clauses, Christmas in Iceland lasts for a huge 26 days, spanning from the 11th December to the 6th January. Iceland sees little sun around this time of year, but the cities, towns and villages are illuminated by thousands of Christmas lights and decorations. If you’re looking to spend Christmas in Iceland you’re almost guaranteed a Christmas covered in a blanket of white snow. 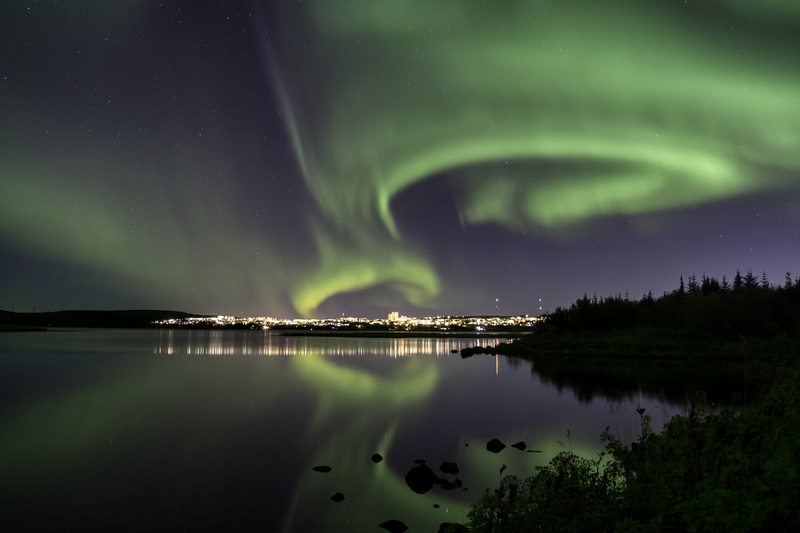 Reykjavik, the capital of Iceland, hums with excitement. Ice skating rinks, traditional markets and live music fill the streets. Indulge in hearty Icelandic treats and head out into the snowy countryside to catch a glimpse of the otherworldly Northern Lights. Look up at the colourful phenomenon where greens and purple auroras dance across the night sky; an unforgettable gift to experience this Christmas. If you prefer to leave the cold weather behind you, escape to turquoise seas, sandy swathes and swaying palms of the Riviera Maya in Mexico. 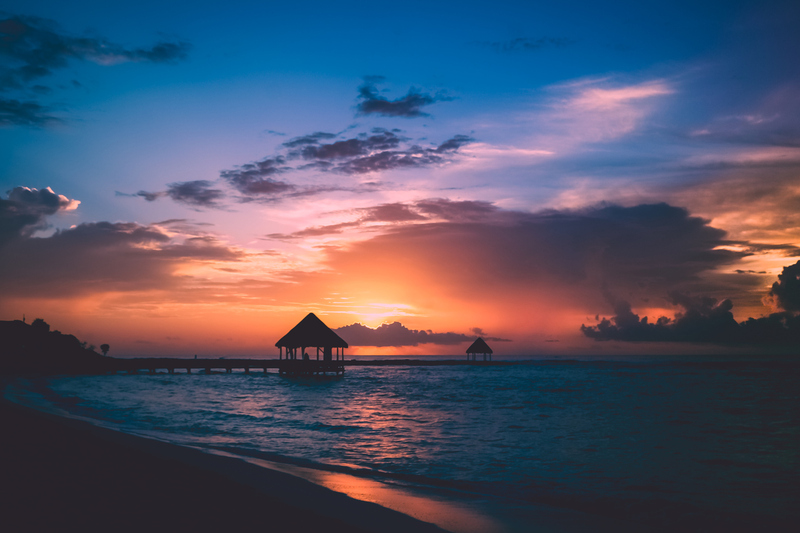 It’s Cancun’s quieter neighbour and with warm temperatures in the high 20’s, this resort is perfect for a relaxing winter break, especially around Christmas time. With exotic birds nestling in the rainforests; this tropical paradise is a haven for wildlife. Spend your Christmas lounging on a beautiful beach, snorkelling with the sea creatures and spotting giant sea turtles among the waves. Christmas is the perfect time to accomplish things on your bucket list. Tick off the UNESCO heritage sites that you’ve been dreaming to see and visit the 13th-century Mayan ruins of Tulum. Explore the fortress and the Temple of the Frescoes that stands atop a cliff overlooking a quaint beach below. With a year-round sunny climate, India’s west coast is quickly becoming a favourite winter sun destination. 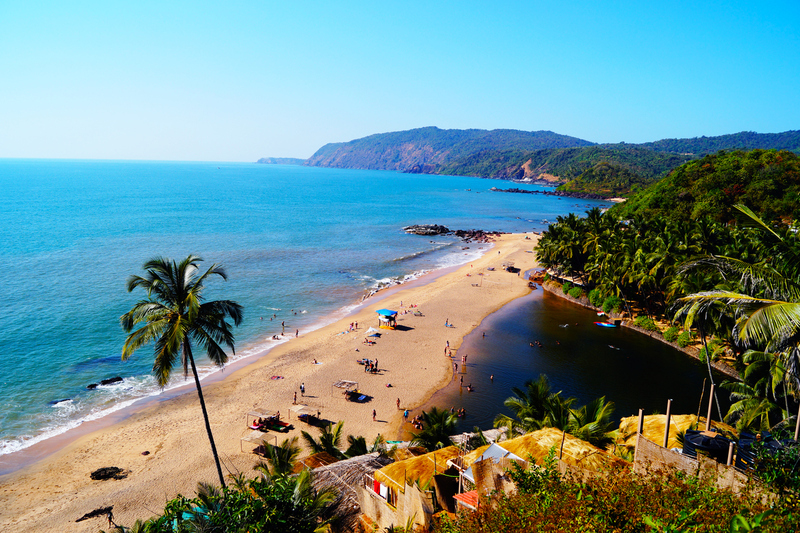 If you would rather shy away from the conventional Christmas activities, have an adventure along the golden sands of Agonda Beach by the frilled palms in Goa. Spend your Christmas settling down to the stunning view of the waves as they roll up against the 130 km of picturesque coastline. Historical sites, charming fishing villages and green paddy fields give you an array of heritage to explore. Discover the distinctive colours of the street markets, dine on delicious fish curries and dance your way into the evening. If you would like to capture the magic of Christmas but only have a short amount of time to do it in; take a city break this December. Here are three of the best cities to visit this winter. Spend Christmas this year in Bruges to alight your Christmas spirit with the bustling markets, independent chocolate shops and streetside storytellers. Amidst the Medieval setting, enjoy the array of artisan street food found in the Christmas markets that showcase true festive cheer well into the evening. Wrap up and head to the cobbled streets where you can step from cafe to cafe, or from cosy pub to pub, through the city’s winter setting. 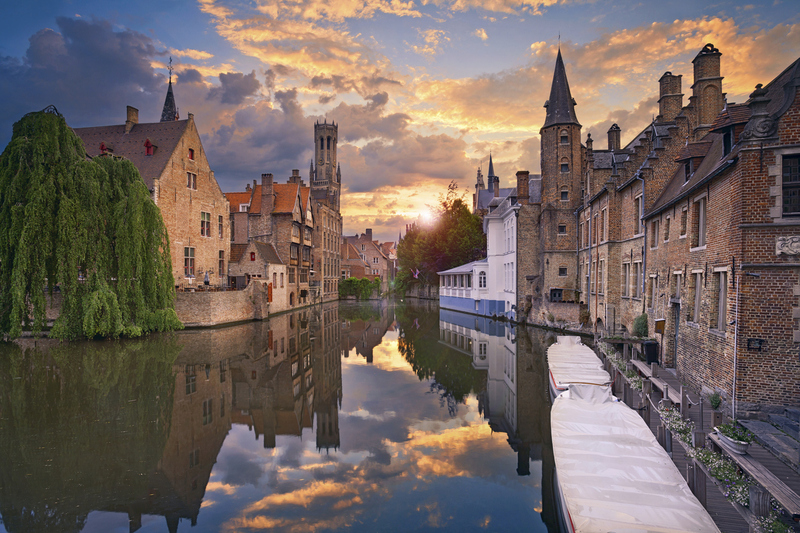 Stroll by idyllic canals, over stone bridges, past soaring towers and historic churches. You won’t leave Bruges without that warm festive feeling. Feeling like you’ve entered the story of the Nutcracker; Prague is full of vintage charm. Home to one of Europe’s best Christmas markets, the Old Town is brimming with tradition. Decorated Christmas trees line the cobbled streets, leading the way to the bustling Christmas markets and a nativity scene. Browse the handmade decorations and wooden trinkets and feast on warming food and drink. Spend a couple of days enjoying the lively atmosphere of the festivities. 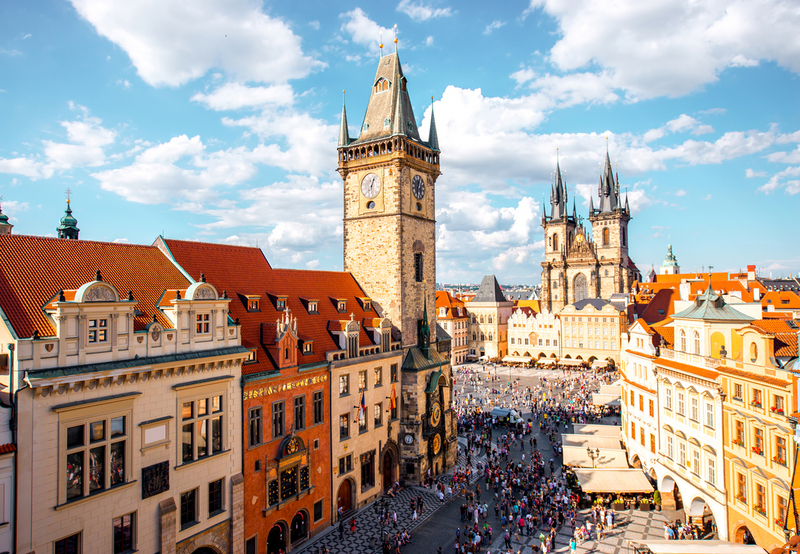 With Baroque architecture surrounding the 9th-century Castle, the city feels like a fairy tale.